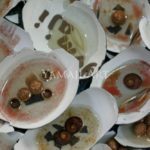 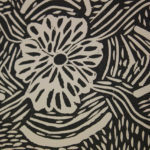 Charmaine is a self taught visual artist and published poet who writes and paints about her country and culture. 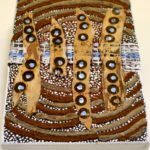 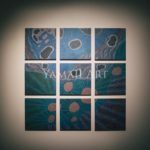 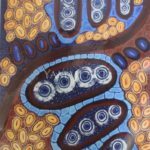 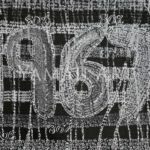 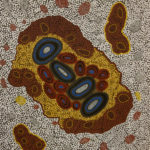 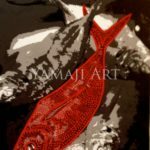 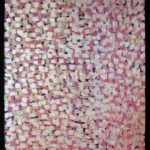 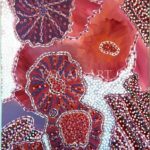 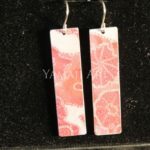 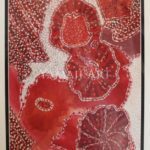 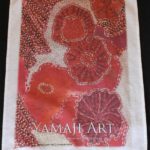 Charmaine has developed a contemporary style giving special importance to line work which she believes represents the style of work done by her ancestors in the Murchison and Midwest Region. 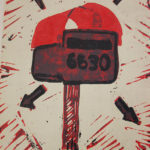 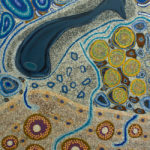 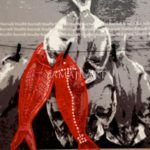 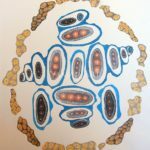 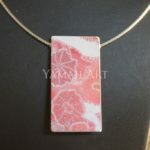 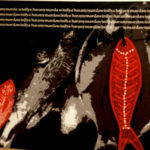 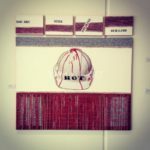 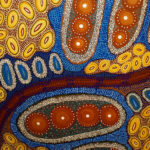 Charmaine has a strong sense of place linking her to country and likes to reflect this in her artwork.